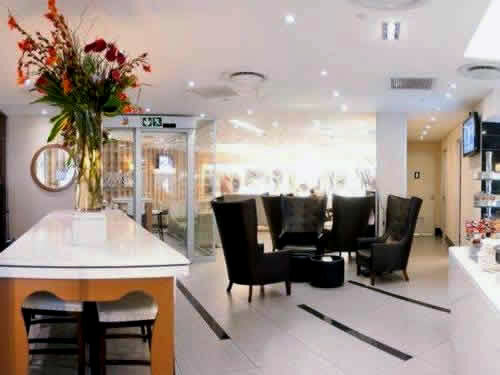 OR Tambo Airport premium lounge booking, premium lounge guides and facilities and airport terminal map with premium lounge locations. 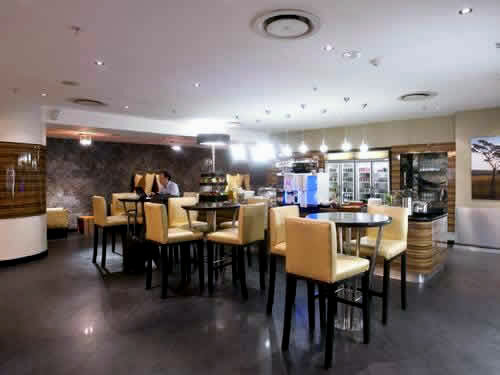 In addition to several airline only premium lounges, Johannesburg - OR Tambo International Airport hosts 5 other Premium Lounges that can be accessed regardless of airline or ticket class. Book premium lounges entry here in advance up to 24 hours prior to entry. “Lounge Pass is the World’s leading pre-bookable single use Lounge access solution, offering the largest selection of lounges available to travellers. Start your holiday in style and enjoy the experience of VIP travel, book an airport lounge with Lounge Pass from as little as £13.50. An ideal place for you to escape the crowded, noisy departure terminals. With over 400 airport VIP lounges worldwide at almost 250 airports, including 26 in the UK. You can add an extra touch of luxury to your next trip and make the travel experience a whole lot better. To book, start below by selecting your country and airport”. Airport terminal map Johannesburg - OR Tambo International Airport showing the locations of the 5 premium lounges available for booking to all passengers. 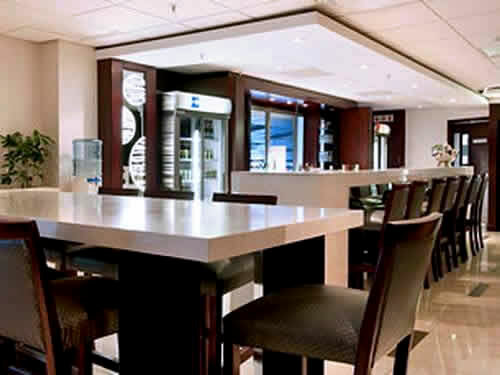 The 5 premium lounges at OR Tambo International Airport are the Bidvest Premier Premium Lounge (Domestic Departures), the Bidvest Sky Premium Lounge (Domestic Departures), the Bidvest Premier Premium Lounge (International Departures), the The Mashonzha Premium Lounge (International Departures), the and the Shongolo Premium Lounge (International Departures). 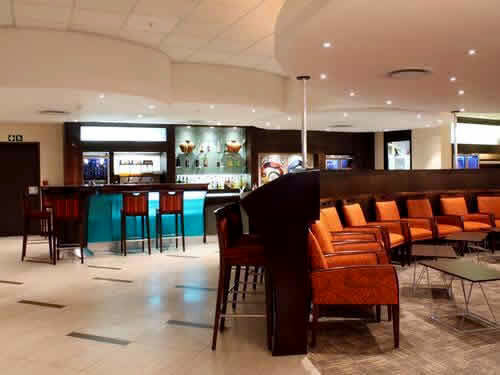 Information, locations, opening hours, conditions of entry and facilities available for the 5 premium lounges at OR Tambo International Airport. Lounge location: Airside. After security checks, take the escalators down to the next level, where the lounge is located. The lounge is not accessible to any passengers departing on an international flight. Opening Hours: 05:00 - 21:00 Monday - Friday. 06:00 - 21:00 Saturday & Sunday. Conditions of entry: Domestic flights only - Maximum 2 hour stay - Children under 2 years are admitted free - Separate smoking room available. Facilities: Air Conditioning, Refreshments Available, Alcohol Available, Disabled Access, Newspapers/Magazines, Flight Information Monitor, Showers Available, Television, WiFi Available. Lounge location: Airside. After security checks turn right. Take the lift to level 3 and the lounge is located on the left hand side. The lounge is not accessible to any passengers departing on an international flight. Conditions of entry: Domestic flights only - Maximum 2 hour stay - Children under 2 years are admitted free - Alcoholic drinks are only available from 10:00 daily - Non-smoking. Lounge location: Airside, after security checks,turn right and proceed straight to the end of the Duty Free Area. Take the escalator up to the Mezzanine Level where the lounge is located. Conditions of entry: International flights only - Maximum 3 hour stay - Children under 2 years are admitted free - Separate smoking room available. 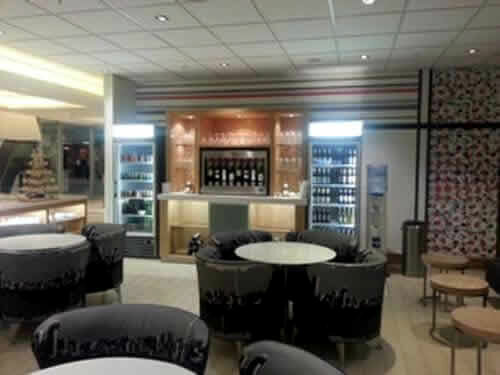 Lounge location: Airside, after Immigration, follow the overhead airport signage to the Emirates Business Lounge via the Duty Free Shop Area. At the top of the stairs/escalators, turn left and the lounge is located on the right hand side. Opening Hours: Opening Hours: 07:00 - 22:00 daily. Conditions of entry: International flights only - Maximum 4 hour stay - Access may be restricted due to space constraints - Children under 2 years are admitted free - Separate smoking area available. Lounge location: Airside, - after Immigration turn left and walk towards Gates A7-A18. Pass the Air France Lounge and take the escalator to where the lounge is located on the left hand side. Opening Hours: Opening Hours: 06:00 - 22:00 daily. Conditions of entry: Maximum 4 hour stay - Access may be restricted due to space constraints - Children under 2 years are admitted free - Non-smoking.